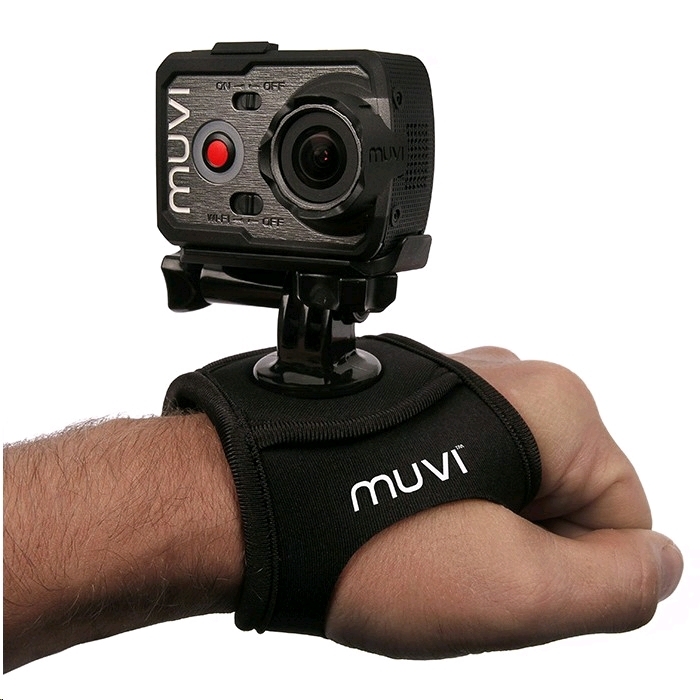 Strap your K-Series camera securely to your wrist with the Muvi hand strap from Veho. 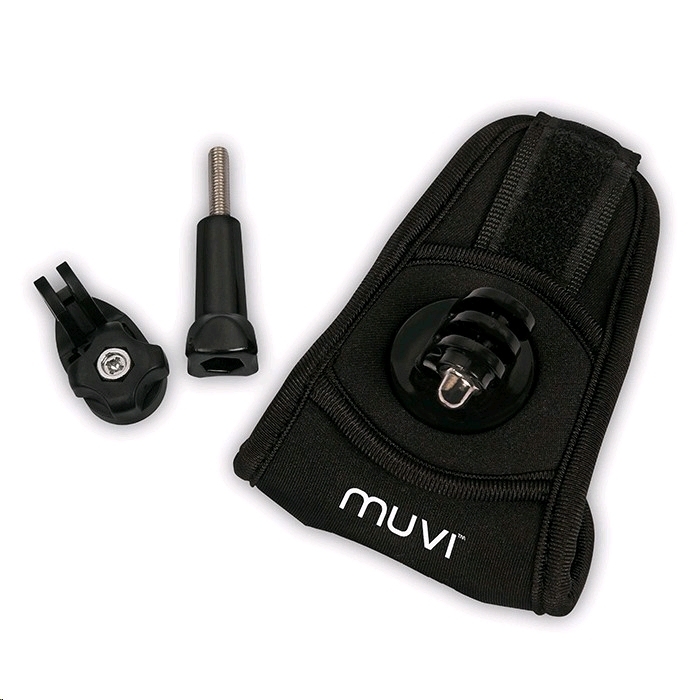 The hand strap has been specially designed to fit onto your hand/wrist comfortably thanks to the neoprene material and adjustable Velcro fitting. 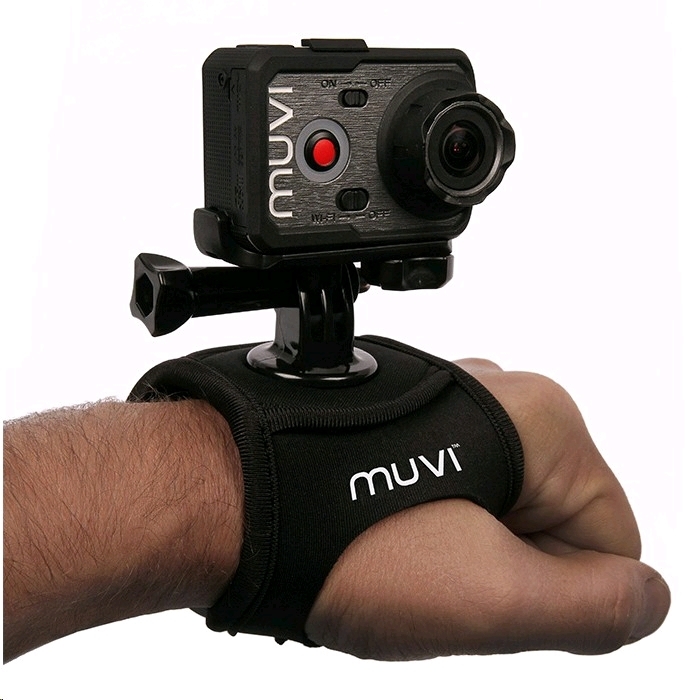 Because of the material, the Muvi hand strap can be used in or out of the water, which means you can use this mount to get incredible POV shots when you’re sky diving, mountain biking, skiing or snowboarding. 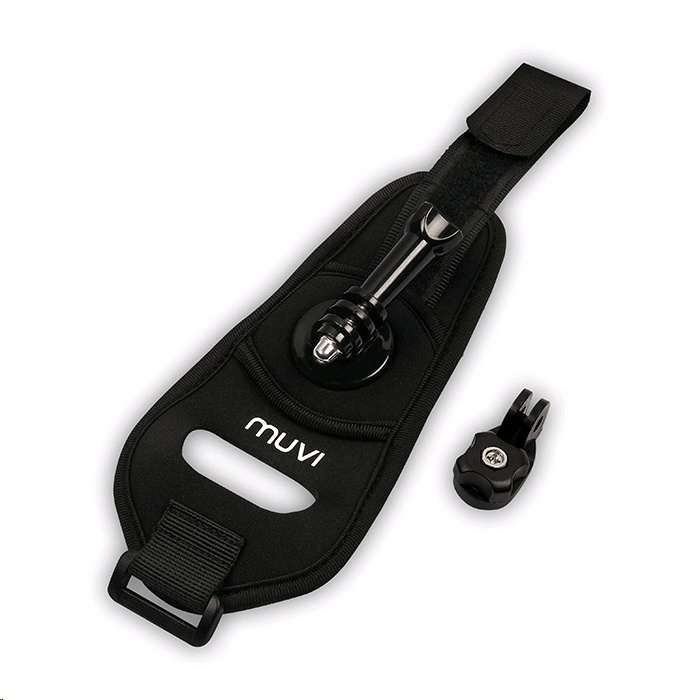 The adjustable fitting means that you can rotate the mount a full 360° or flip your Muvi camera up or down without un-mounting the hand strap to ensure that you never miss a moment and you capture the perfect shot. 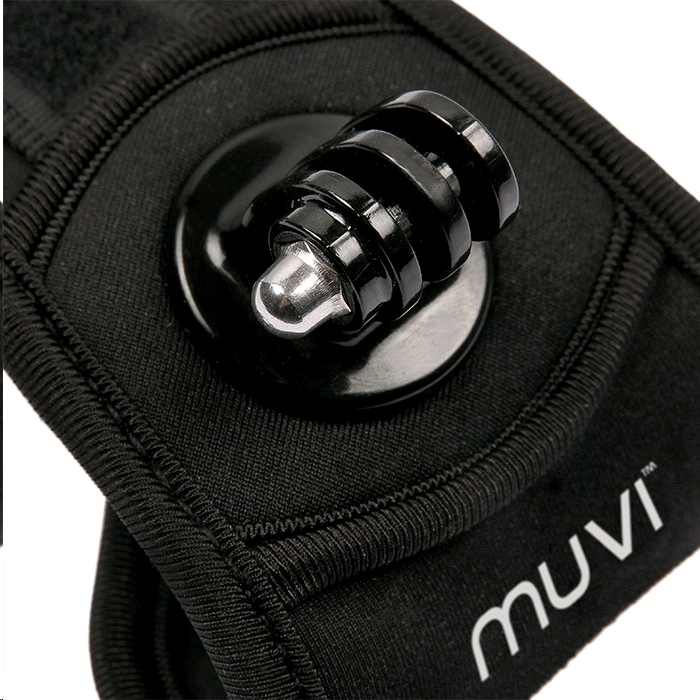 The Muvi hand strap is compatible with your Muvi K-Series camera in or out of the waterproof case.